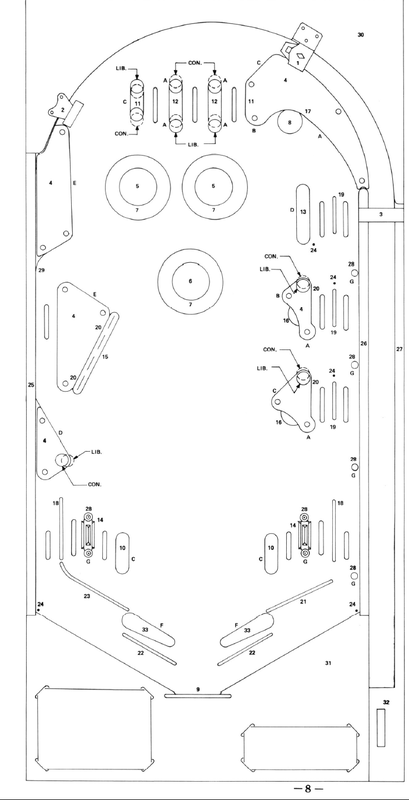 » Forum » Electro-Mechanical » EM Pinball Tech » Increase Scoring Capacity on Wedgeheads? » Increase Scoring Capacity on Wedgeheads? Increase Scoring Capacity on Wedgeheads? Hi All, I have a single player wedgehead (c37) that maxes out at 99990 before lighting the 100k light and rolling over. The problem we have in our house is we are all getting fairly good at the game and it would be nice to have some signal for when it rolls over to 200k territory. Any non-intrusive/non=permanent ways to accomplish this? Level it to 7.2 degree slant - rubber caster cups in the front - titan flipper rubbers - tilt bob to extreme tightness - switch over to Twilight Zone Powerball - insert 2” flippers bats. Follow those instructions in that order until no one in the home can consistently score 75,000. Increase the pitch. Rear leg levelers all the way out. 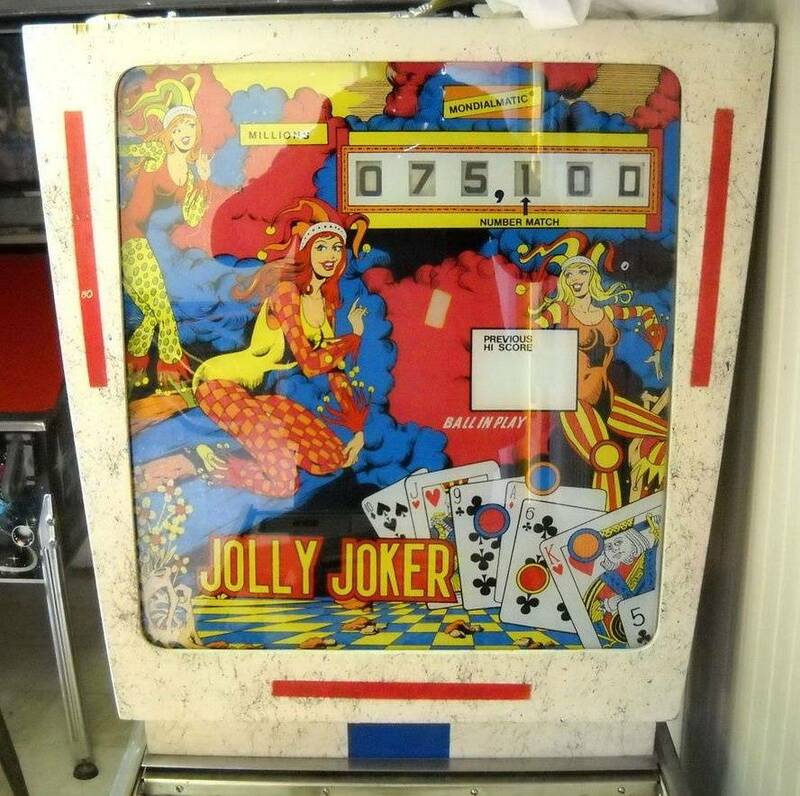 Clean and wax playfield. Open out lanes up. All my em's are set up like that. Make these 6 post adjustments to Conservative. Set to 3 balls instead of 5? The girl in the coach LOL that’s just blatant. on 3 ball already. Its our only machine so far so it gets tons of play. 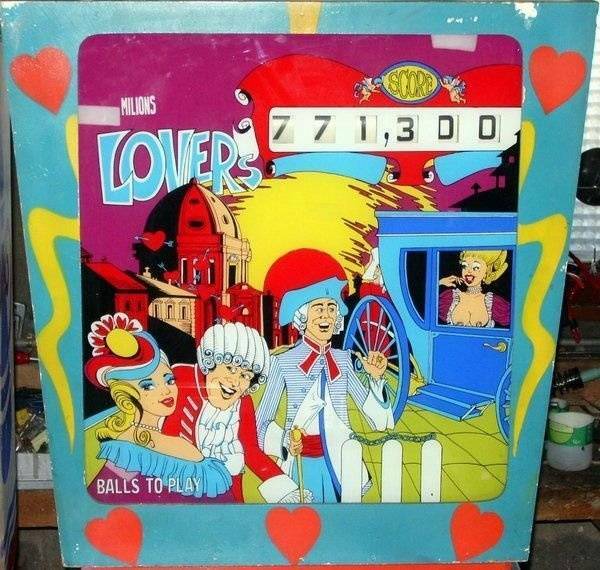 Set it to 5 balls, scoring will be lower. There is no extra balls on this game, just replays. You should get to 200,000 maybe 1 in 15 games. If you are a good player, possibly 1 in 7 games. I had this problem with my Bon Voyage after I got too good at it and rolled it over 5 times and still had lots of balls to play. I was able to get it dialed back by changing the setting to give a free play rather than an extra ball. This applies to getting either the special or the set high score. Not sure if C37 has a similar setting. Beyond that, the other idea I had is that you could set up a fairly simple single-digit LED display, maybe run by a Arduino, that could be used to track 100k rollovers. It would have to be mounted somewhere somewhat unobtrusive, it wouldn't go very well with an EM backglass. It could be manually incremented and reset with some buttons, or if you wanted to get fancy it could be tied into the 10,000 score reel switch and the reset switch to run it automatically. Might be a fun project to goof around with. It's obviously not set up that hard. We have a c37 at one of our league locations and we have some really good players. Never seen anyone roll it twice. And it's set to 5 balls no extra balls. OP needs to jack up the rear legs and wax playfield. Please do not put 2 inch flippers on a 3 inch game or vice versa.